Free delivery for all orders above £65! This is only available to UK mainland postcodes. It is not available to any country outside the UK, Scottish Highlands, Offshore Islands, Northern Ireland and Republic of Ireland as these are subject to carrier surcharges. UK only, we only ship to mainland UK postcodes. If you do not see any delivery options at checkout then we do not deliver to your postcode. Please ensure that someone is available to take delivery. If it is not possible to be there then please add delivery instructions such as: leave with neighbour or leave by back door otherwise a re-delivery charge of £3.50 will be levied. We use independent carriers to ship your order, occasionally damage or loss occurs in transit for which we have no control. We are not always informed of these issues immediately by our carrier. Please ensure your order is placed sufficiently in time so that such delivery issues can be resolved should they occur. Please see our Returns & Damaged Goods Policy. The cost of delivery is dependent on weight and post code. Inner London, Scottish Highlands, Offshore Islands and Northern Ireland are subject to carrier surcharges which are calculated at time of checkout. 6kg is equivalent to roughly 12 full size aerosols. In some rare instances we may not be able to deliver dangerous goods items to certain destinations. You should normally receive your order within 3 days. 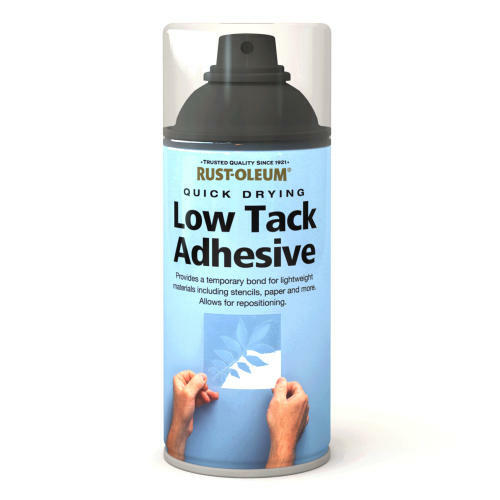 We hold most products in stock but at times may have to make your products or take delivery from the original manufacturer. This can cause delays beyond our control. We will part deliver orders should this be possible. We have a Monday to Friday 3pm order cut off and will generally dispatch your order the same day. Orders received after 3pm will be dispatched the next working day. 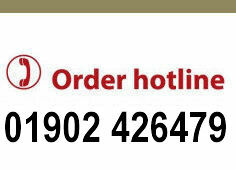 If you require faster deliveries or weekend deliveries please call us for carriage costs and to check stock availability. The maximum order weight is currently 50kg. Please call for pallet prices. Your order will only be sent after cleared payment has been received.